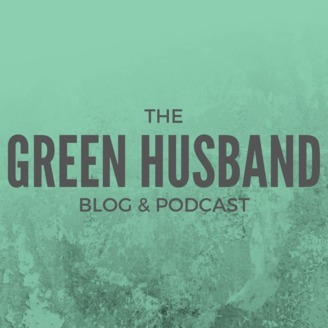 The Green Husband Podcast provides helpful tips and lessons learned by the host, Travis Spears as he improves his young marriage. 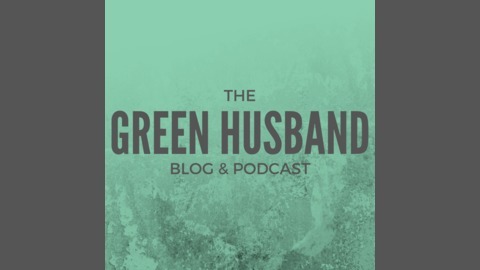 The Intro Episode The Green Husband Podcast is hosted by Travis Spears. Travis talks about one of his very first mistakes as a new husband in the first episode. Please support this podcast by subscribing and sharing with your friends and family.